Take the official BCMTMS Practice Exam to learn more about the question format, style, and level of difficulty. You can proceed at your own pace in a self-directed manner. Stand with over 150,000 MTM pharmacists and participate in the evolution of patient care. 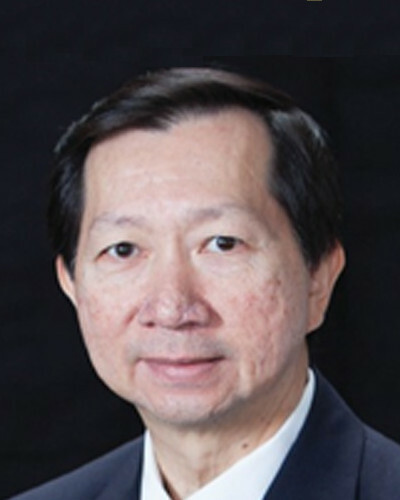 Patient care through a commitment to lifelong learning through board certification. Continuous and ongoing process of lifelong learning, self-assessment and clinical improvement. Verify a pharmacist’s Board Certification or search for Board Certified pharmacists in your area. 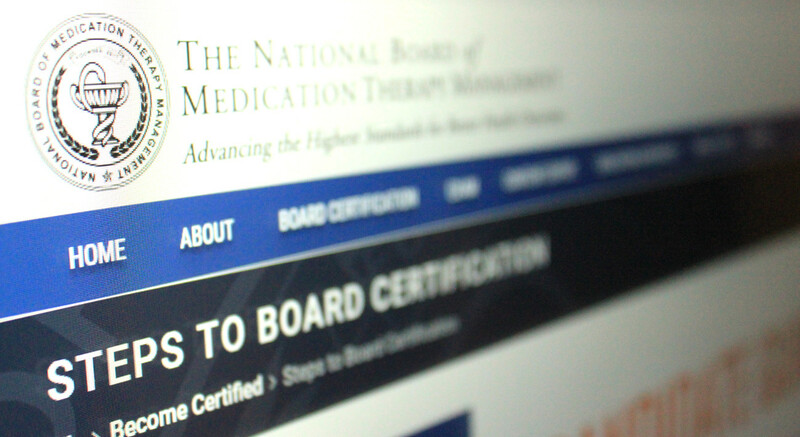 The National Board of Medication Therapy Management (NBMTM) is an independent, professional organization devoted to medication therapy management (MTM) and improved health outcomes for all patients. 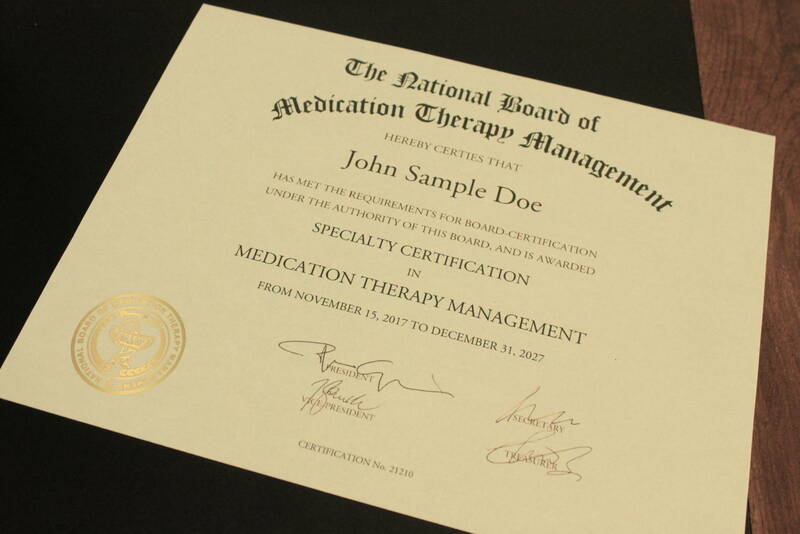 NBMTM, a 501(c)(3) non-profit organization currently based in Washington, DC, is the first and only organization to offer a post-licensing certification to pharmacists specializing in medication therapy management. BCMTMS™ Examination developed and administered by NBMTM is constantly and rigorously evaluated to keep pace with the rapidly evolving healthcare environment. 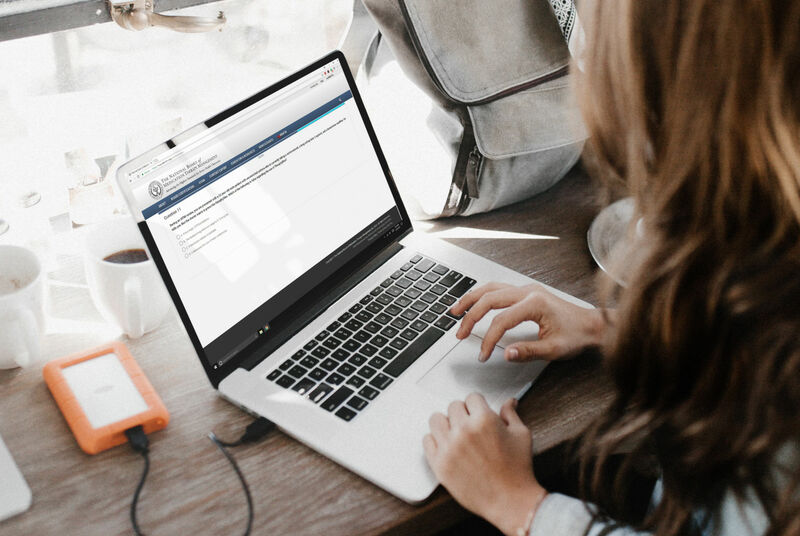 Learn about the registration and application for BCMTMS Exam. View the BCMTMS test plans which serve as blueprints to outline the content to be tested and guide the item writing process.